Have you ever see people on public buses thanking the bus captains for the ride? Now you can also show your appreciation to the bus captain in Fortnite. 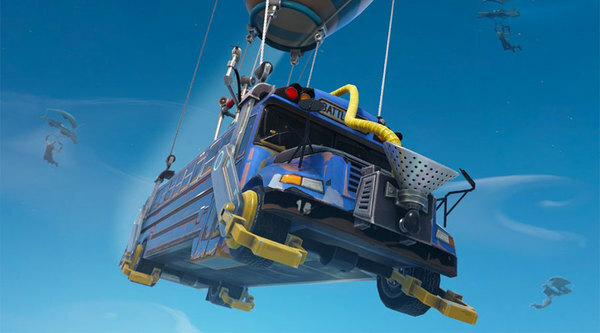 After a petition on Change.org, fans have finally managed to convince Epic Games to build a function that allows players to thank the hardworking flying bus captain. So why not show a little appreciation to the unsung hero in your next gameplay.